Our firm is experienced in facilitating real estate transactions. 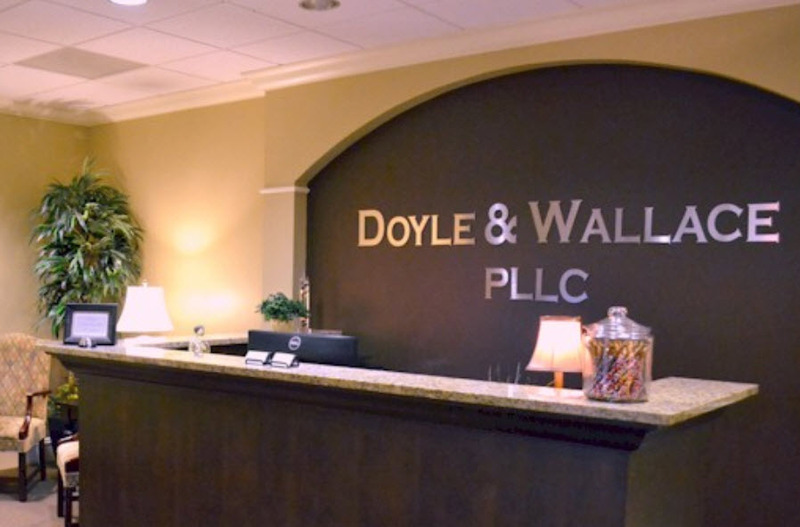 We have two practicing attorneys who conduct closings. By focusing in this manner we are able to provide superior quality service. Our service manifests itself in settlement statements arriving earlier for approval, our attorneys cooperating more with the needs of the clients and generally managing the transactions better in order to get them done in a timely manner. Come sit at our table.